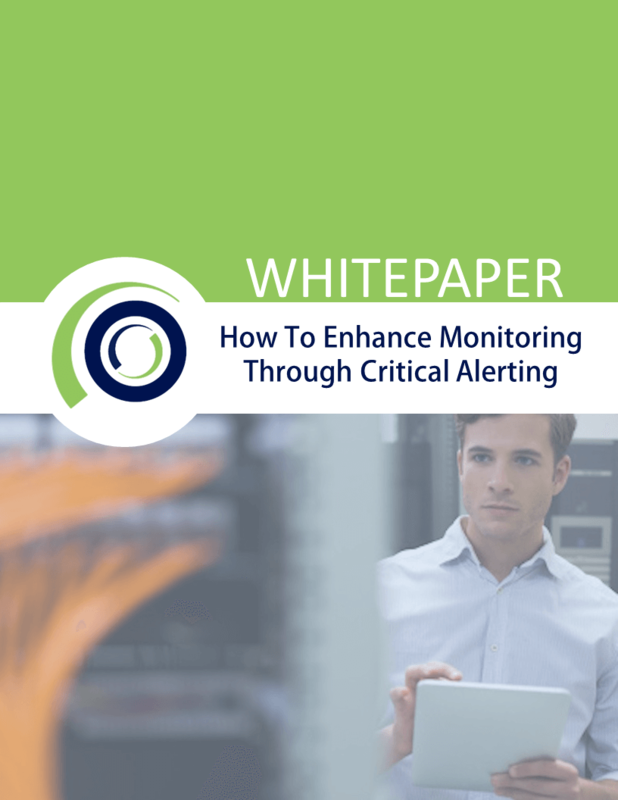 74% of Service Desks surveyed add an alerting tool to their monitoring stack! – DO YOU? Fill out the form to download!